There’s no doubt that Nintendo has inspired countless individuals throughout the years with its novel approach to video games. From innovative virtual experiences to trendsetting technology, the house of Mario, Zelda, Pokemon, and more has proven many times over its relevancy in the medium. This juggernaut-like presence oftentimes makes Nintendo easy to look at for inspiration, which is Sony has done since the mid ’90s. And while copying ideas isn’t necessarily bad, here are some examples of products that were clearly influenced by something Nintendo had thought of first. Nintendo has managed to build quite the loyal fan base throughout its years on the gaming market. Well-respected franchises that still thrive to this day, including Super Mario Bros., The Legend of Zelda, Metroid, Mega Man, Final Fantasy, Dragon Quest, and Castlevania all found a home first on the Nintendo Entertainment System. It’s no wonder why the machine has a special place in the hearts of so many video game fans. It seemed like a no-brainer for Nintendo to introduce a miniature version of the console in 2016 with several of its most famous titles built-in. It sold out nationwide, surpassing sales numbers of current generation hardware. This success was so profound that the company introduced a SNES Classic in 2017 to similar fanfare. 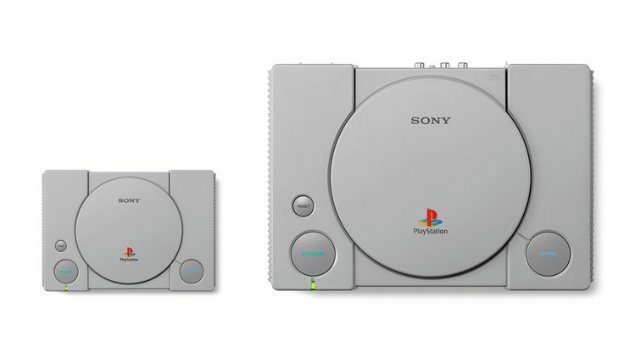 Studying all the commotion closely, it didn’t take long for Sony to follow suit with the PlayStation Classic, complete with its own catalog of essential hits from yesteryear. 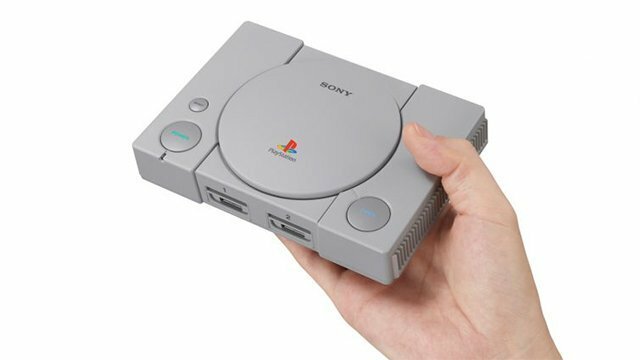 The miniature console is set to release this December. Though the recently released Totaku Collection isn’t made by Sony itself, it does feature many popular PlayStation characters like God of War‘s Kratos and LittleBigPlanet‘s Sackboy. 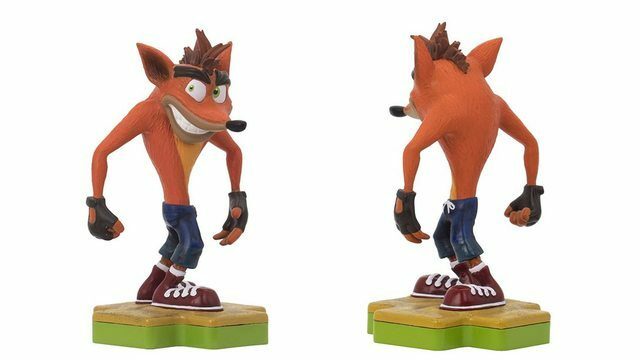 Thus Sony can be considered a licensor of the product and gave the company responsible explicit permission to create a figure line that closely resembles Nintendo’s Amiibo toys. Nintendo debuted its toys-to-life figurines back in 2014, perhaps in response to the phenomenal success of the Skylanders series. Indeed, the Amiibo line was by no means the first NFC-enabled collection on the market. Despite this, it’s hard to overlook Totaku’s debut after Nintendo’s foray into the toys-to-life niche. PlayStation’s mascots probably just felt like they were missing out. 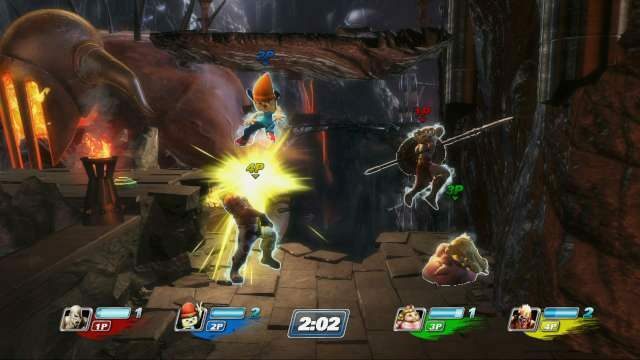 It’s hard not to see the resemblance between PlayStation All-Stars Battle Royale and the Super Smash Bros. series. The roster of mascots, stages, and move sets all heavily evoke a Smash Bros. feel, though the two franchises do play pretty differently. Upon the title’s release in 2012, many had dismissed PlayStation All-Stars as another clone and the game suffered from poor sales as a result. Despite the less than ideal reception, the game shows that PlayStation has a cast of a venerable characters in its arsenal. They may not rival Nintendo’s mascots, but they’re respected enough to warrant a title like All-Stars to begin with, proving Sony’s growing contribution to the medium. Here’s hoping the next fighter from the company won’t initially look like an obvious copycat to most on the outside because these characters deserve better. For years, it seemed as though Nintendo was the only major hardware manufacturer willing to create dedicated handhelds for on-the-go gaming. The Game Boy, Game Boy Color, and Game Boy Advance solidified Nintendo’s dominance on the market, with little to no competitors to interfere. Eyeing an opportunity, Sony decided to venture into the space through the PlayStation Portable, the likes of which resembled the make of the Game Boy Advance, only with PlayStation buttons. The PlayStation Vita adopted a similar look, proving that Nintendo had found a winning handheld design years before. 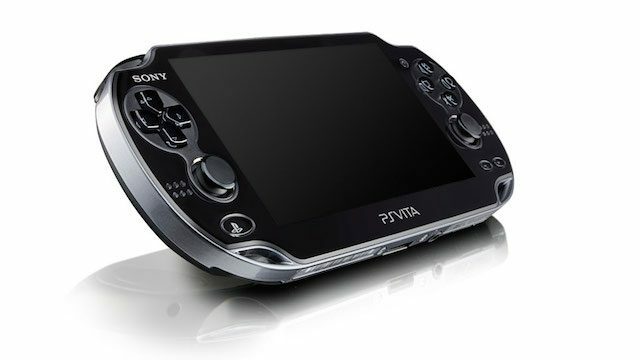 Should Sony create a successor to the Vita one day, it’ll probably also look similar to the Game Boy Advance. Sadly, we doubt that’ll be anytime soon though. The Nintendo Wii introduced entire generations of people to the wonders of gaming through its unique motion controls. The Wiimote and Nunchuck gave players of all ages the ability to experience tennis, wrestling, bowling, baseball, and more without leaving the comfort of their home. It was an immersive gameplay hook, a workout tool, and a breath of fresh air for people tired of traditional controllers. The Wii debuted in 2006, quickly catching on with audiences all around the world. 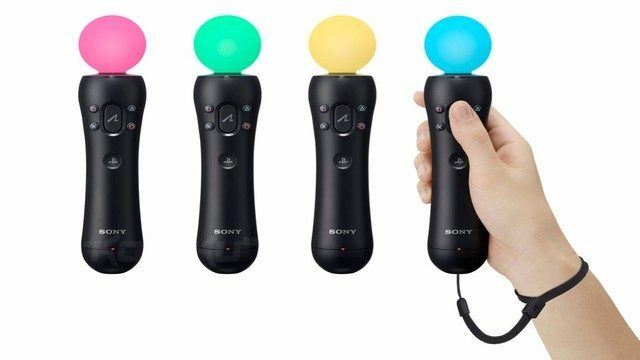 Seeing how the console managed to make motion controls attractive to such a large body of people, Sony followed close behind with the PlayStation Move in 2010. Unfortunately, the Move didn’t sell PlayStation 3 units as successfully, despite the similar premise. If anything, it served as evidence of Sony’s failure to capitalize on motion controllers in the same way as Nintendo (despite seeing an uptick for PSVR). 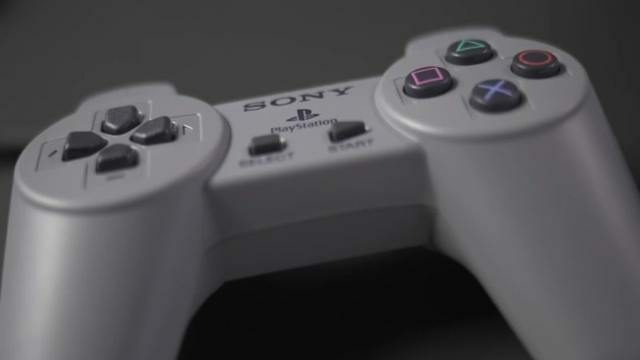 While it may not as look as similar in hindsight, it seemed obvious to many back in 1994 that the original PlayStation’s controller was inspired by the SNES since that was the most ubiquitous controller at the time. Each button has a color-coded symbol and the controller has rounded corners with shoulder buttons. It makes sense, given how the PlayStation was originally meant to work in collaboration with Nintendo’s second home console. The designers of Sony’s controller probably adopted a similar template because they used a SNES controller during development. This made it easier for Nintendo patrons to switch over, as their muscles were already familiar with the inputs. The SNES controller was also a clear favorite among other machines in the 16-bit era and had a successful track record. Sony just needed to borrow Nintendo’s winning ingredients. No matter your console preference, it’s important to keep in mind that competition in the gaming industry is a good thing. In the end, its video game fans who end up winning, as rivals end up introducing innovative products like the Nintendo Switch or services like the Xbox Game Pass to break the mold. Competition challenges major video game companies to constantly invent fresh experiences that will keep players engaged for the long haul. It allows the medium to improve and become better a version of itself.